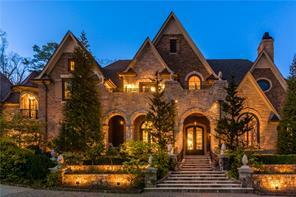 Atlanta GA Homes for Sale with Wine Cellars. 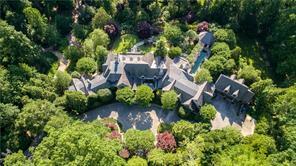 Search listings of Atlanta GA luxury homes for sale with wine cellars – Atlanta GA wine cellars homes. 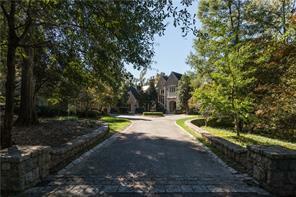 Atlanta GA Homes for Sale with Wine Cellars. Are you a wine enthusiast or connoisseur of fine wines and looking for the only the finest homes in the Atlanta area that can accommodate your needs? I guess it is safe to say that most homes will not suite your needs. 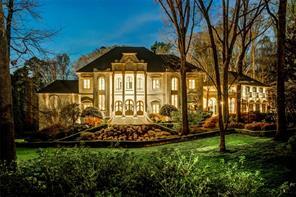 Well you are very fortunate that you found this Atlanta luxury homes web page! 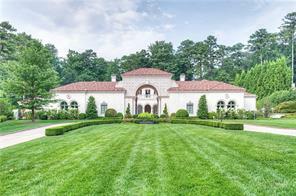 The luxury homes for sale in the Atlanta GA area with their own private wine cellar are few and far between, but they do exist in Atlanta’s finest and most exclusive neighborhoods such as Buckhead, Brookhaven, Tuxedo Park! For that reason, for the wine connoisseurs of the world I created a search that allows you to look at homes for sale in the Atlanta GA area where you can search only Atlanta GA homes for sale with wine cellars! Now you can view only the homes in Atlanta GA and view only the MLS listings that pertain to your needs. 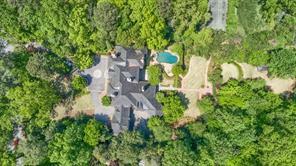 Search Atlanta GA homes for sale with wine cellars temperature controlled custom built – Atlanta GA wine cellars homes. For more information about buying or selling a luxury home in the Atlanta GA area with a wine cellar, please feel free to contact us. I am very experienced real estate agent in the Atlanta GA luxury homes real estate market since 1992 and it would be my pleasure to assist you as your Atlanta GA luxury homes real estate agent. 6) 3003 Habersham Road Nw, Atlanta, GA 30305, Fulton Co.
7) 2032 W Paces Ferry Road, Atlanta, GA 30327, Fulton Co.
9) 895 Paces Ferry Rd, Atlanta, GA 30327-2655, Fulton Co.
10) 895 W Paces Ferry Road Nw, Atlanta, GA 30327, Fulton Co.